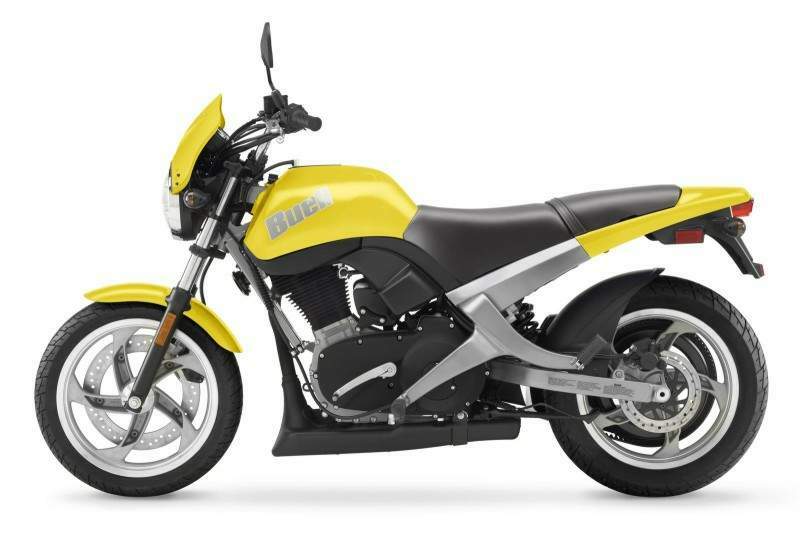 The Buell Blast is an inspiring motorcycle on many levels. This distinctively-styled, easy-handling and affordable single can instill confidence in new riders, while offering the performance and refined agility to suit the most seasoned motorcyclist. 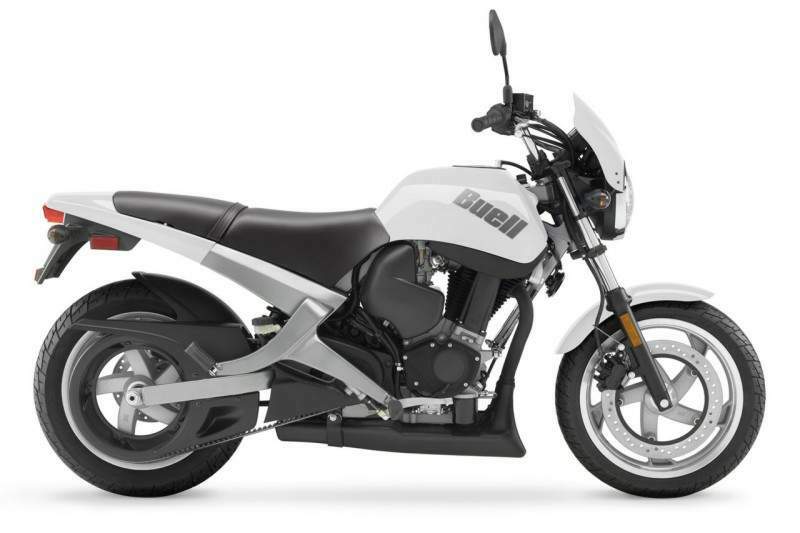 With simple ownership and maintenance requirements, and 69 miles per gallon fuel economy, the Buell Blast is a sensibly fun ride. A 492cc air-cooled, four-stroke, single-cylinder engine powers the Blast with 34 horsepower and a wide powerband for swift starts and quick acceleration, and plenty of power for the highway. 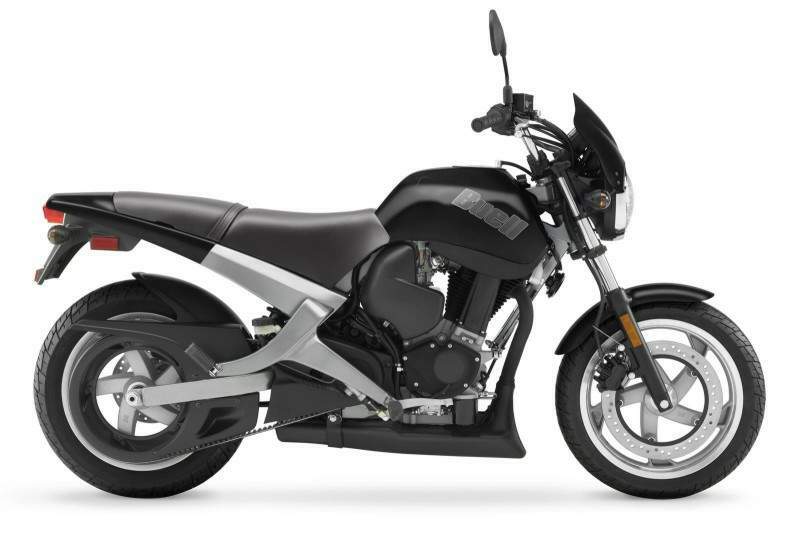 The muffler located below the engine provides a low center of gravity and helps keep the exhaust away from the legs of the rider and passenger. Weighing just 360 pounds dry and providing controls with reduced effort and reach, the Blast is easy handling for most riders. A Showa gas-charged rear shock and 37 mm Showa forks feature progressive-rate springs that offer a controlled and comfortable ride. An automatic choke and low-effort brakes are also designed to make the Blast easier to operate. 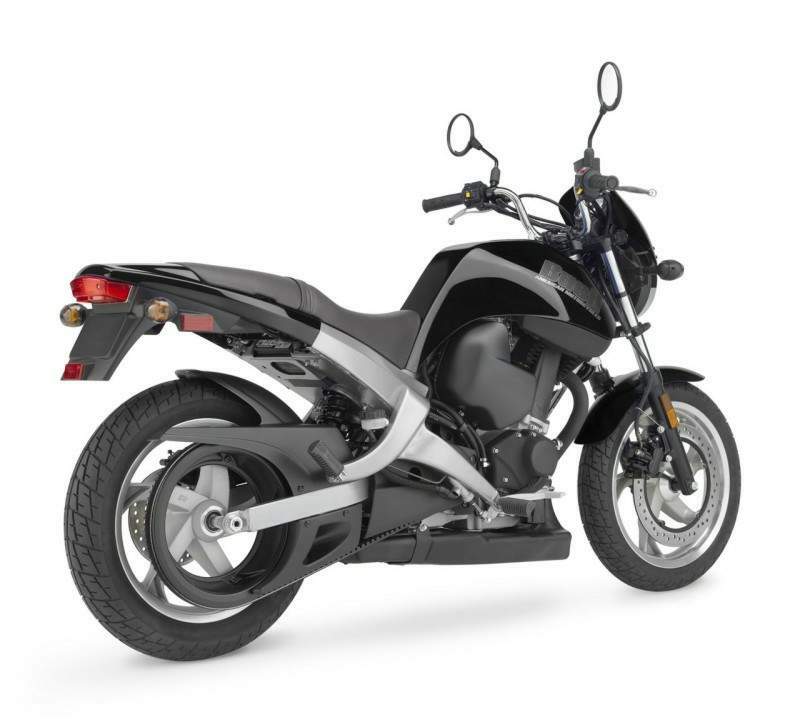 It can also be fitted with an optional low-profile seat that reduces seat height to just 25.5 inches, so just about any rider can reach the ground to balance at a stop. The standard Blast seat height is 27.5 inches. The Blast is designed as an easy way to get into the real-world riding experience with self-adjusting hydraulic valve lifters and a Kevlar-reinforced drive belt that doesn't need lubrication or adjustment. A 2.8-gallon fuel tank delivers a cruising range of nearly 200 miles at 69 mpg fuel economy. The Blast is built to be durable, with tough Surlyn composite body panels. The color is molded into the Surlyn, so light scratches can be buffed out. In fact, the Blast is the training vehicle for the Rider's Edge New Rider course, which has trained more than 100,000 riders since 2000. The 2009 Blast is offered in Arctic White or Midnight Black.